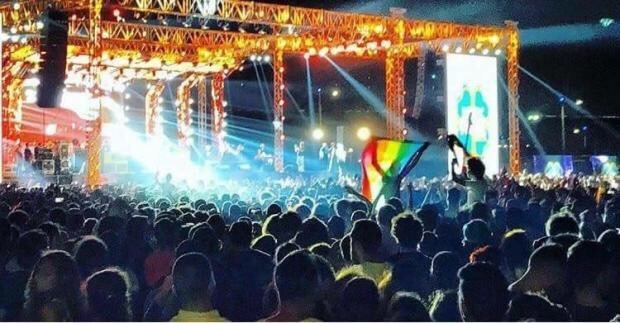 Western media is crawling all over the recent news that the Egyptian government is persecuting youths who raised the rainbow flag on September 22 at a concert in support of the lead singer, Mashrou’ Leila. The revolution in Egypt is resulting in an uprooting of former cultural and religious values, a rebellion against authority, and inhumane human rights violations by the government. This may be the biggest cultural revolution of the century. 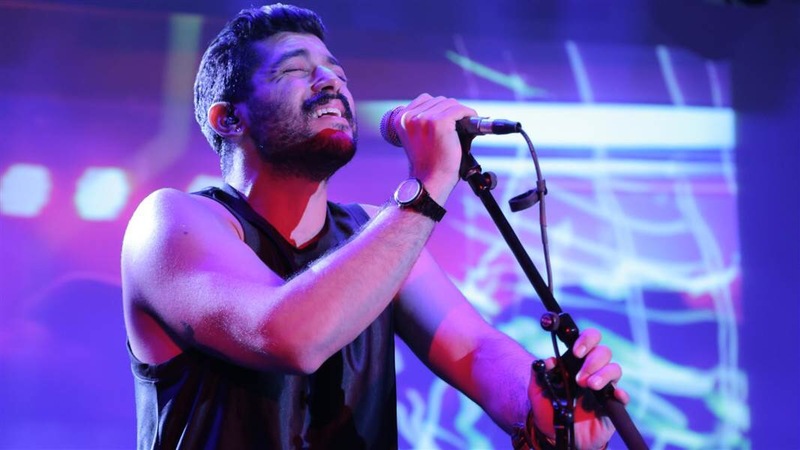 Latest news by Amnesty International is that 32 men and one woman were arrested following a Mashrou’ Leila concert in Cairo, and of these at least five have been anally examined. The young people raised the rainbow flag in support of the lead singer, and the 32 men and one woman were arrested solely based on their “perceived sexual orientation”, due to something as inconclusive as waving the rainbow flag. Such non-just arrests and violating examination procedures are perceived by Amnesty as an acute human rights violation, and their goal as an organisation is to fight to reduce torturous incidences of this kind. The verdicts of all the arrests from late September are scheduled for October 29, and they will be watching. BuzzFeed posted a video and article on October 4 regarding the rainbow flag event, showing a young concert attendee, one of the arrested, speaking out regarding his experience raising the flag in support of the lead singer at the concert. He describes receiving death threats, intolerance by the media, and how he would like Egypt to be a more forward-thinking society. The BuzzFeed video highlights how some of the youth are apparently progressing in terms of forward thinking, and frames the society and media as intolerant, some even bashing free sexual orientation as not being part of personality or preference, but a rebellion and an act of transgression against their culture and religion that they wish to strangle. However, according to my anonymous source, the people of Egypt do not agree with their current government, or the laws, and a growing group of adolescents are defying what used to be iron clad cultural norms. According to my source, scattered youth groups in Egypt are beginning to engage in rebellious behaviour more characteristic of the western culture, and not agreeing with opinions held by the media. They risk persecution by the government, but also physical violence from their peers. The videos shown of media declaring homosexuality worse than terrorism and crime are quoted as using the word “homosexuality” when correlating the sexual preference with horrible things, but in fact do not always mention anything related. This video clip, of a news reporter named Mohammed, is wrongly subtitled, as he does not actually say the word “homosexuality” but refers to “it”, or so it has been confirmed by my source. The clips from the media have been slightly distorted and wrongly subtitled in this case, with only the last clip including the word “homosexual”. Upon retrieving the news report that this clip came from, it is discovered that the reporter named Mohammed was in fact speaking about homosexuals, but the BuzzFeed video cuts it out, making it seem untrustworthy. This is how western media is criticized for confirmation bias towards political events in the Middle East, but in this case, although it seems suspicious due to a wrong edit, it is true. Homosexuality is still a taboo in Egypt, and popular belief condemns it – but the rebellious youth groups who support it are growing. Reporters discuss a correlation between homosexuality and crime – a connection they rarely back up with evidence. The crime of more grave importance as shown in the image above seems to be the government and their violating treatment of not only the homosexual community in Egypt, but the disagreeable governing of their modernising society. 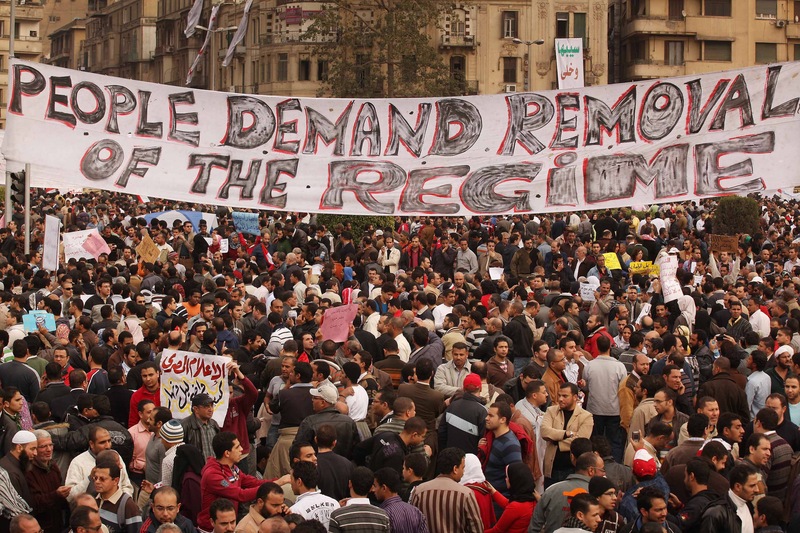 The Revolution in Egypt began in 2011 over Facebook, confirmed by an anonymous source. A post on Facebook called for a gathering on January 25 2011, to protest the old government peacefully. The military intervened, and attempted to kill the uprising before it got out of hand, but the people responded more to this resistance by the authorities, seeing it as an act of oppression. The revolution resulted in the election of a new president, whom also fell out of the favour of the citizens of Egypt. Another election was held, and neither this current president, al-Sisi, is widely liked by the people. It seems as if the government is losing their grip over the people by losing their respect, and though people believe homosexuality is an issue of cultural defiance, the issue of the corrupt government is currently overshadowing it, and Egypt is undergoing what could possibly be its biggest revolution in history. The verdicts given on October 29 will be something Amnesty, and hopefully the world, will be following closely.